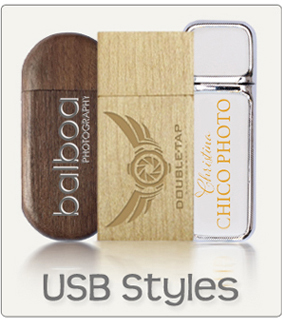 This heavy-weight material USB Gift Box is the very height of quality and superior craftsmanship. This is the latest addition to our USB packaging range and holds a CD or DVD, a USB and up to 150 photographs. 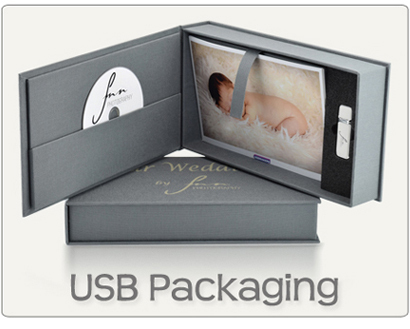 Inside the lid of this elegant product, your CD or DVD is rested securely in a specially made pocket. The main section of the gift box has space for 150 6” x 9” photographs, which are easily removed by the short ribbon enabling you to lift the photos at an angle. To the side of that, a hard foam die-cut holds a faux leather Hermes USB in place, available in either white or black and up to 16GB. A fantastic addition to anyone’s coffee table, this premium Disc and USB Photo Gift Box perfectly compliments a previous memory or event. 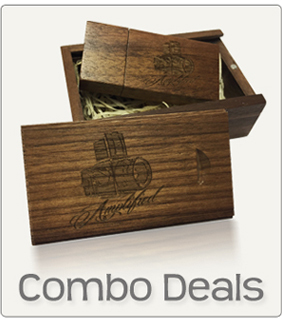 Personalise this unique box by having it laser engraved with your logo or text to make it a truly special.